A fast-paced, intensely emotional drama of Indonesian life high and low, set against the tumultuous backdrop of the reformasi era, after the fall of Suharto in 1999. 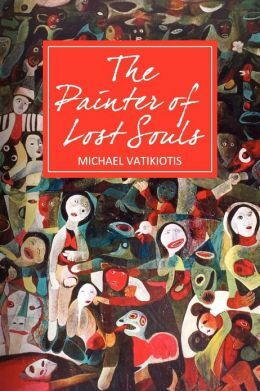 The Painter of Lost Souls is the story of Sito, a brilliantly gifted artist who leaves his home in a poor village in Central Java while still in his teens, to make his name and his fortune in the royal city of Jogjakarta. Vatikiotis tells a suspenseful tale that weaves together a fascinating inside view of the art boom in Indonesia and the nation’s political ferment in the twenty-first century, haunted by ghosts of the nation’s bloody past. Yet the soul of the book is a young man’s coming of age. Drawing on the rich color and magic of Indonesia’s cultural heartland, this imaginative story of youthful fulfillment and triumph in the face of tragedy takes the reader deep into the creative soul and harsh social realities of modern Indonesia.